Seats for Landing: Watch out Dunoon. Kids who don't want to go to bed will spin out any story or excuse to lengthen the goodnight chit-chat. Tonight Tess was asking to go on holiday and I reminded her of the time we went to Dunoon. The weather could not have been more face-slapping-ly horrible (bitter wind and rain - it was February; I was deluded). 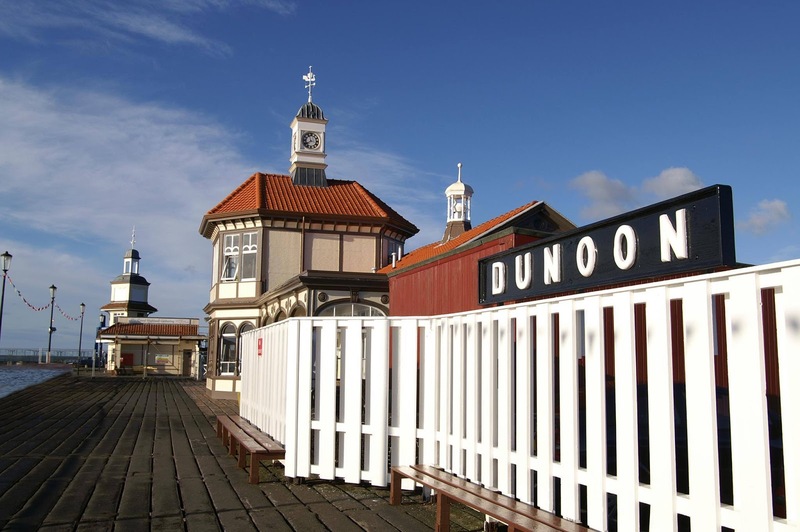 At the time, aged 3, she declared that she never wanted to go to Dunoon again. As I tucked her in tonight (aged nearly 7) to stall me, she rambled on that she had a very important job to do: shutting down Dunoon forever. 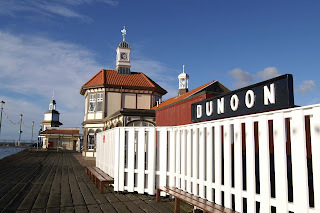 (Sorry Dunoon, it's not personal). Right Mummy, she said - these are the things I will need to do this job. Can you write them down? Dunoon, I will defend you.